Feedb is a powerful feedback marketing system that delivers great outcomes out of a simple 1-click survey. Our app name is Feedb, Feedb is a feedback marketing tool that turns customer feedback into great outcomes such as positive reviews, customer referrals, increased loyalty, increased repeat business and more thru the use of an automated feedback funnel customized for each business. Feedb was published on Intuit’s Apps.com on December 2016. 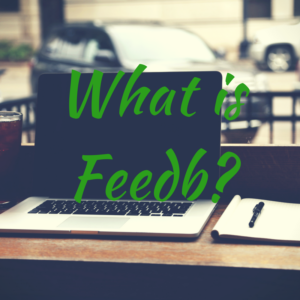 What was the main problem you were trying to solve when you first developed Feedb? Getting new customers is expensive, getting existing customers to review you is hard, getting customer feedback thru traditional ways is ineffective, staying in touch with your customer base is time-consuming. Feedb was born to make it easy for companies to get increased feedback, reviews, referrals and repeat business automating most or all of the process. What companies (or users) are the best fit for Feedb? Local service companies and professionals are a great fit for Feedb now, in a few weeks we are going to launch features that will make it great for retail stores, hotels, bars, and restaurants as well. Tell us about your users’ top 3 favorite features or benefits of Feedb. The top 3 benefits our users enjoy the most are: increased positive reviews on sites like Yelp and Google, a shield against negative reviews and the convenience of full automation with the QuickBooks Online integration. We are a small, laid back team that believes in working hard and playing harder. For us It’s not about working overtime or communicating with fancy words, it’s about making sure we give our best to offer the most down to earth real value to our customers. We recognize our team is made out of humans and not robots so an emphasis is given in providing a good balance that allows living a healthy personal life. Keeping nights and weekends free really helps! 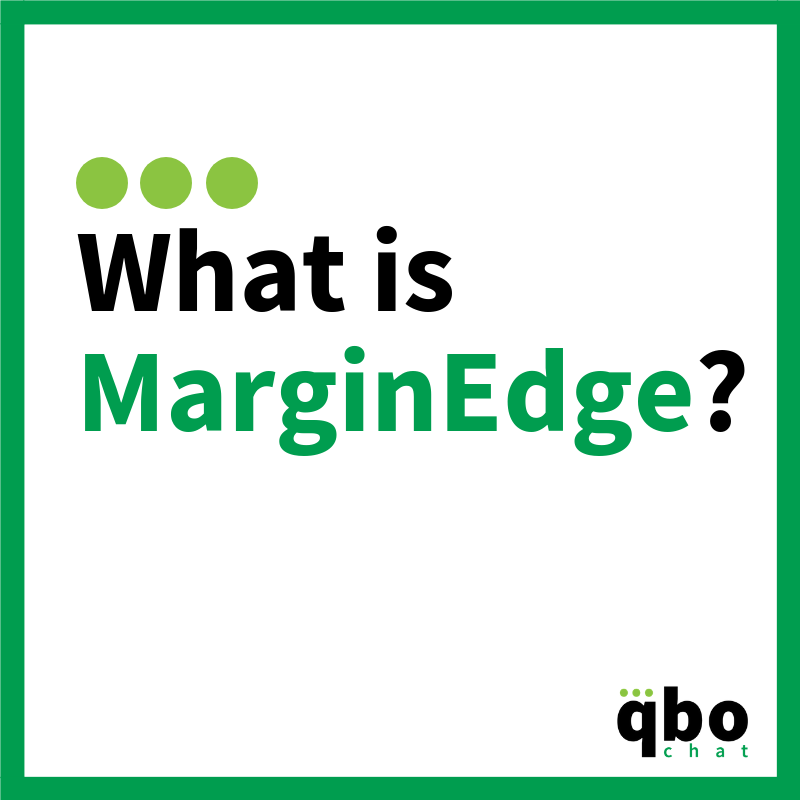 How is Feedb different from your competitors? Feedb goes beyond reputation management offering a full platform that allows contact management, email marketing, SMS marketing, offers, referrals, testimonial widgets and more designed to produce great outcomes out of a powerful automated feedback funnel that is triggered from a simple 1 click feedback request. What is the pricing for Feedb? Getting started with Feedb is easier and more affordable than ever with the addition of our free plan and the affordable Lite plan. Everybody starts with the Free plan that allows up to 20 feedbacks received and continues with the Lite plan that allows up to 25 feedbacks received per month at $49/mo when paid yearly or $59 when paid monthly. Heavier users upgrade to the Pro plan that allows for to receive unlimited feedback. All plans are fully featured and include up to 10 users with both email and SMS feedback requests. You can learn more about Feedb pricing at https://www.getfeedb.com/pricing. 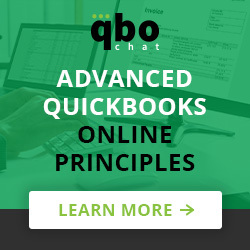 Does Feedb have any programs for Quickbooks ProAdvisors? Yes, we do. We offer Quickbooks ProAdvisors 20% off any paid plans and a lifetime ongoing commission of 20% for any paid referrals brought into Feedb. We provide them with a personal code to pass on that tracks the referrals and offers 10% off the first invoice to any account being referred.